He said 40% of cost of goods sold were from the 15% of subscribers who used MoviePass four or more times a month. 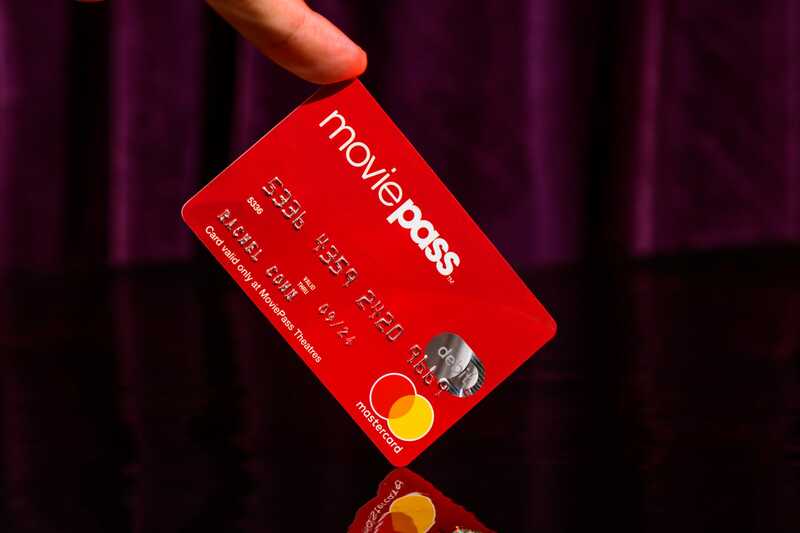 On Monday MoviePass announced it was keeping its monthly subscription price at $US9.95 – but limiting the number of movies you can see to three a month. Lowe said the company would also attempt to make deals with movie theatres and studios to get a more favourable marketing fee to promote movies. MoviePass has been trying to get discounted bulk-ticketing prices but has not been successful. That’s how the company’s CEO Mitch Lowe described it to Business Insider on Monday after announcing that his company was keeping the price at $US9.95 a month (and nixing surge pricing and ticket verification), but capping subscribers at three movies a month, beginning August 15. The app gained millions of new subscribers beginning in August 2017 when it changed its monthly subscription price to $US10 a month (to see one movie per day). But what MoviePass didn’t realise was a small core group of its users would really take their viewing to the upper limits of the service, Lowe said. A major reason MoviePass has been burning through an estimated $US45 million a month is that it has to pay movie theatres the full ticket price for most of the millions of tickets its subscribers order. 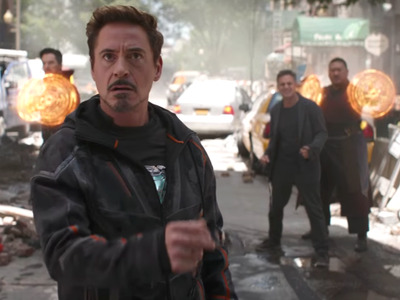 These subscribers went to everything from the biggest movies of the year like “Black Panther” and “Avengers: Infinity War” to hit indies like “Hereditary” and the documentary “Three Identical Strangers.” Lowe said, initially the thought was that putting a surge price on the popular films would slow things down, however people were paying it. Then MoviePass got more dramatic and announced the monthly plan would go up to $US14.95 and the big Hollywood releases would no longer be available on the app. But that didn’t work either. “The e-ticketing theatres, which haven’t been affected in this whole thing, have gone up almost 75% over the last couple of weeks,” Lowe said. These e-ticketing theatres give MoviePass a discount in exchange for promotion in the app. Lowe said he was confident that would decrease the burn substantially and get Wall Street back on board. The stock of MoviePass’ parent company, Helios and Matheson (HMNY), plunged to 7 cents last Friday, an all-time low. This came after the company did a 1-for-250 reverse stock split to pull it out of danger of getting delisted from the Nasdaq starting mid-December. It didn’t work. (The stock was trading around 8 cents on Monday). With the pivot to focus on the occasional moviegoer, Lowe admitted it would be more of a challenge to get to his goal of 5 million subscribers by the end of the year. But it may be more important to build better relationships within the industry than focus on subscription numbers. For some time, MoviePass has tried to make bulk price movie-ticket deals with theatres so it didn’t have to pay full ticket price on the millions its subscribers order on the app. Lowe said the progress has been happening “really slowly” to get exhibitors on board. So Lowe said MoviePass now has a new plan. So MoviePass wants to get a better marketing fee from exhibitors and studios on their movies it highlights on its app, social media, and other platforms. MoviePass boasts that it’s responsible for 6% of the 2018 box office (which is up 8% from last year) and believes with the inroads it has made on the marketing side with movie theatres and studios, that it can land a good deal, versus discounted tickets. 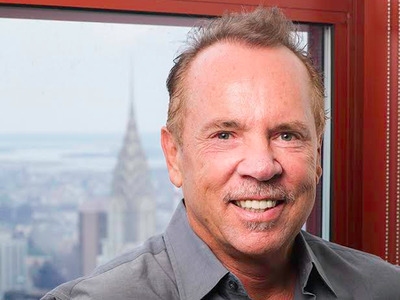 (According to Helios and Matheson’s most recent quarterly report, marketing and promotion made up $US1.4 million of MoviePass’ revenue in the first three months of 2018). Despite all the challenges MoviePass has faced, Lowe said he was optimistic, adding that new services like bring-a-friend, which allows MoviePass subscribers to pay for a non-subscriber ticket, and an option to order a ticket to a non-2D movie (like IMAX or Real 3D), would be available in the next month. “We’ve got a couple of tricks up our sleeve,” Lowe said.